Mark Turnowski, President of online diamond retailer, Engagement Rings Direct, has been a prominent member of the diamond industry for over 33 years. Mark”™s career began in 1976 as a Senior Staff member at the Gemological Institute of America (GIA) in New York. Mark has held various positions in the diamond industry ever since. He left GIA in 1978 and became a private consultant to the diamond trade, specializing in re-cutting diamonds to maximize their clarity and cut. This position put him in contact with many members of the diamond manufacturing community which he utilizes today when selecting the finest diamonds for his customers. In the following years, Mark has held the position of the First laboratory Director of the International Gemological Institute (IGI). Mark has also been hired as an appraiser for numerous accounting firms such as Peat Marwick and Arthur Anderson. In 1996 Mark started his own jewelry design company entitled MTI Designs, which featured custom designs in rings, earrings, necklaces and pendants. In 2001, Mark founded the online based wholesale jewelry company, Engagement Rings Direct. 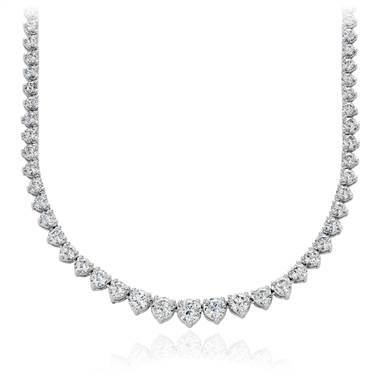 ERD specializes in bringing wholesale diamonds and custom jewelry to the online community. When viewing diagram A, notice the shortening of the pavilion facets in the center of the diamond as opposed to the lengthening of them in the cushion brilliant, old mine cushion and the “X” factor (shown below). In each diagram they reach the girdle area. What this achieves is that the brilliance in the diamond reaches the exterior area or crown facets of the diamond and creates an overall brilliant diamond. 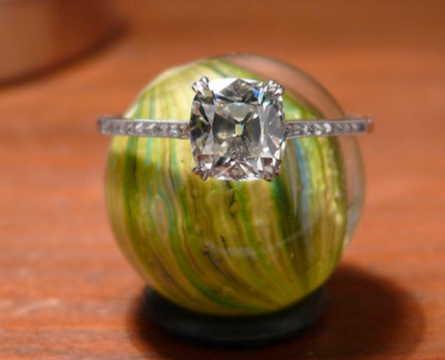 The immediate question that comes to mind is why all cushion diamonds wouldn’t be cut to obtain this brilliance. The answer lies with the minimizing of weight loss. By shortening the pavilion facets the cutter has retained more weight in the diamond. To compensate for the lack of decreased brilliance the cutters have added small facets that surround the central shortened pavilion facets. As facets create the brilliance in the diamond this has given the diamond an extra amount of brilliance. However in relation to the other cushion cuts these lack the overall brilliance as the light fails to reach the crown area of the cushion. 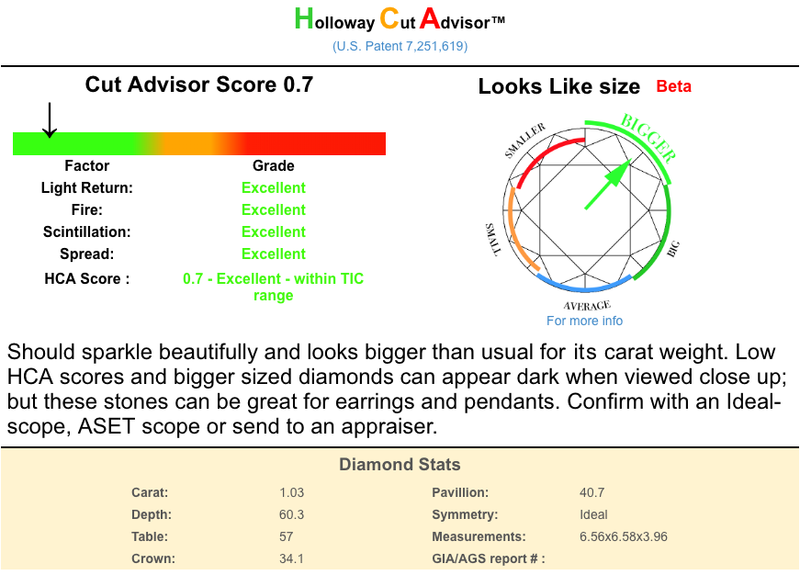 Thus you will notice that this area of the diamond lacks any cut facets and appears empty in the diagram. Technically there has been no weight loss as opposed to the other cushion cuts.